This weekend, I’m planning to take full advantage of the summer vibes happening for Fourth of July, with a couple of day trips (fingers crossed) and plenty of festive cocktails. What are you up to? I am totally loving those baskets, thanks for sharing this! Lovely suggestions! I downloaded the daisy DIY – looks so easy and cute – thanks for sharing! 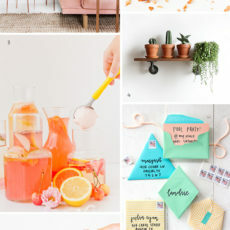 I would have never thought of making grapefruit flavored popsicles, but I bet they taste amazing. I will have to try that recipe. Thanks for sharing! 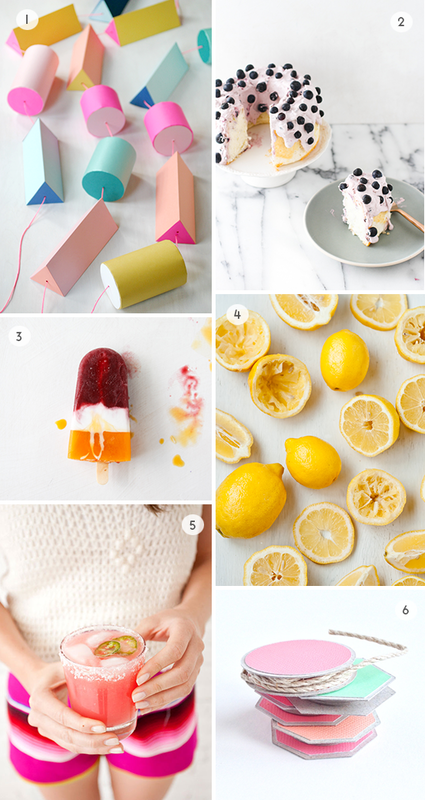 Those popsicles look insane, I just wish the weather forecast for the weekend was better!